Universal Windows Direct is Berea, Kentucky’s best source for replacement windows, and entry doors, and vinyl siding. When homeowners experience the exceptional quality of our products, both lives and homes are vastly improved. 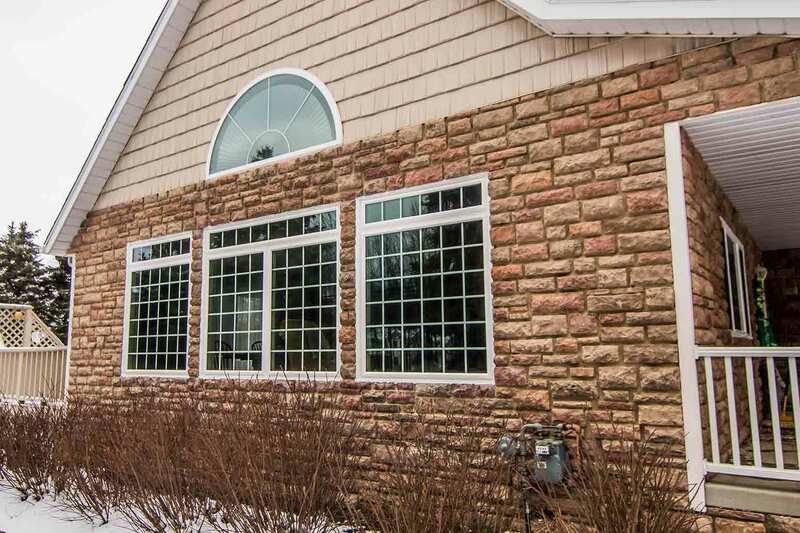 UWD was established in 2002 as a small window company with a big goal: offering the best value for exterior remodeling products on the market. We are an award-winning company with an A+ rating from the local BBB. From the first phone call, you’ll see why so many homeowners choose our quality products and installation services! When you think that quality comes at sky high price points, think again. 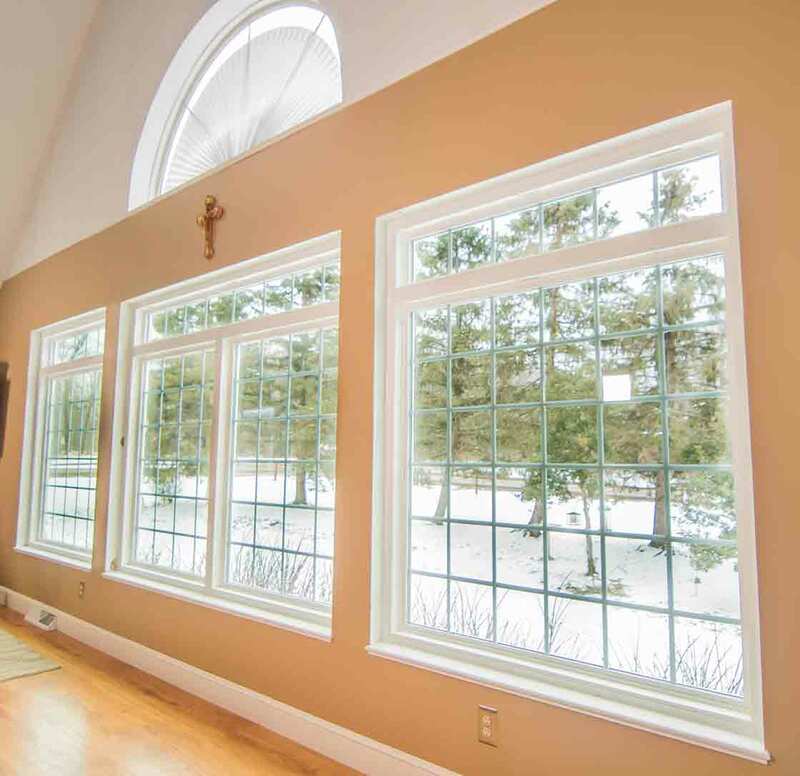 Universal Windows Direct is dedicated to offering the best market value for windows, doors, and siding. Our affordable pricing structure allows nearly any homeowner in Berea to enjoy the power of energy savings and a more beautiful home. It’s the upgrade that enhances the home from the inside out. 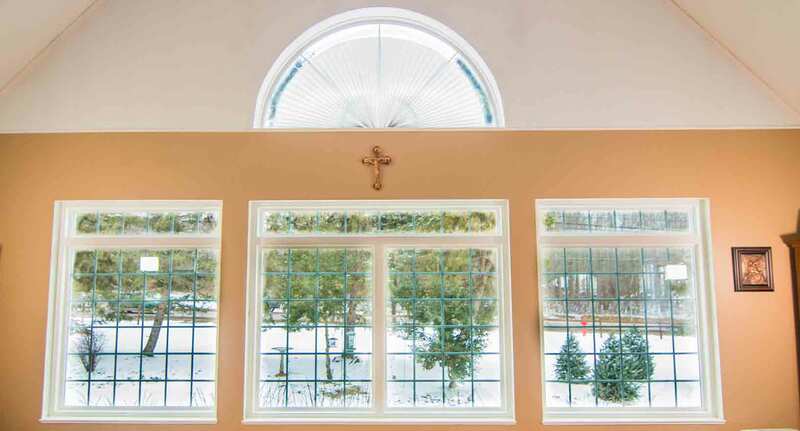 You can design your own window of any shape or size, as our window replacement products are made-to-order. 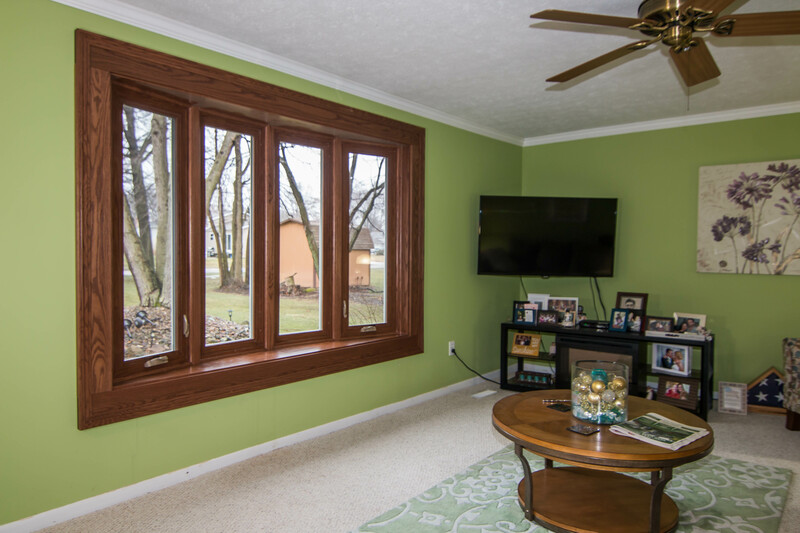 We recommend vinyl window frames for extra durability and long lifespan of the window, which can go beyond 20 years---even in a climate as we have here in Kentucky! All of our UniShield® products are energy efficient and can help lower energy bills by $400 per year. Want the best value for your pocketbook? 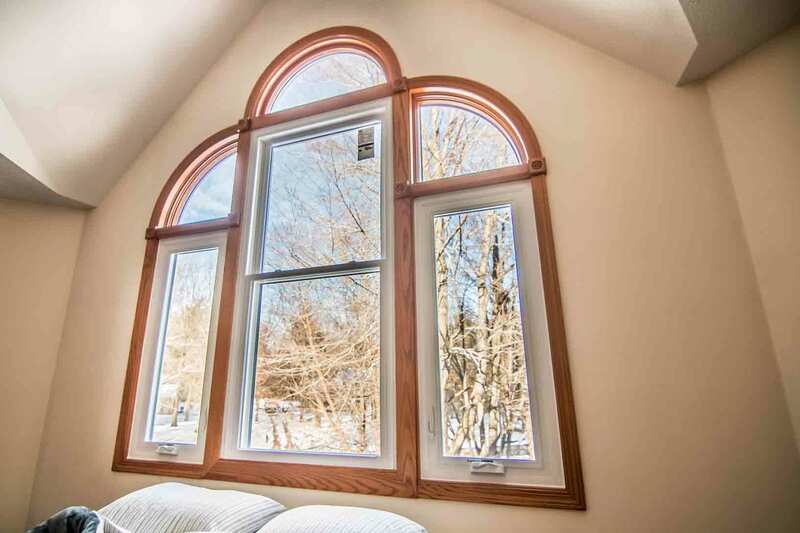 Consider upgrading to triple pane windows---the epitome of energy savings and a return on investment that keeps on giving! If you want curb appeal that tops your neighbor’s, try a new front door! 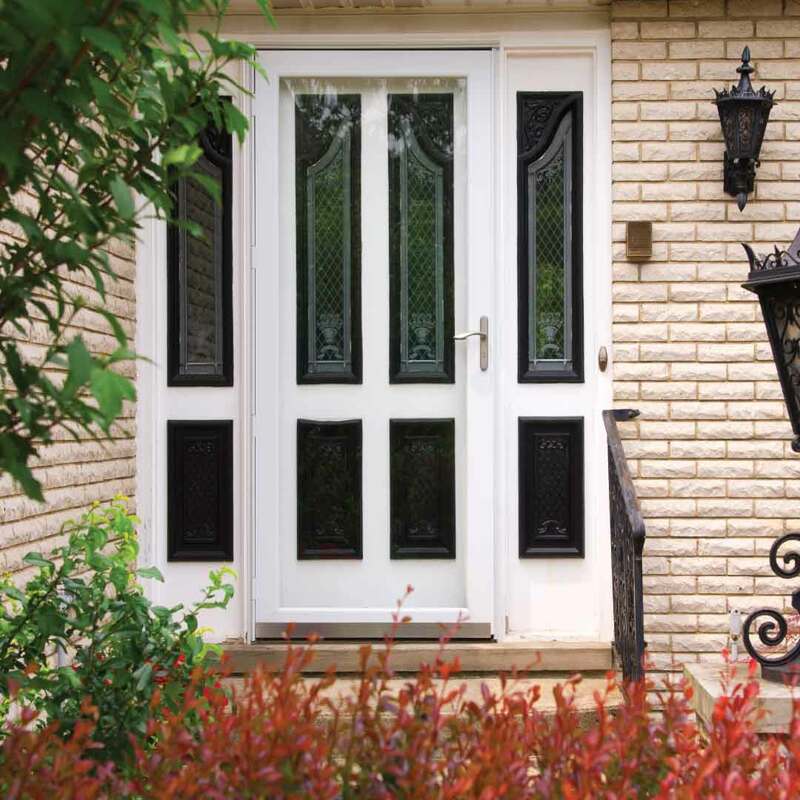 Fiberglass front doors boast the best quality materials that resist the weather without breaking your bank account. 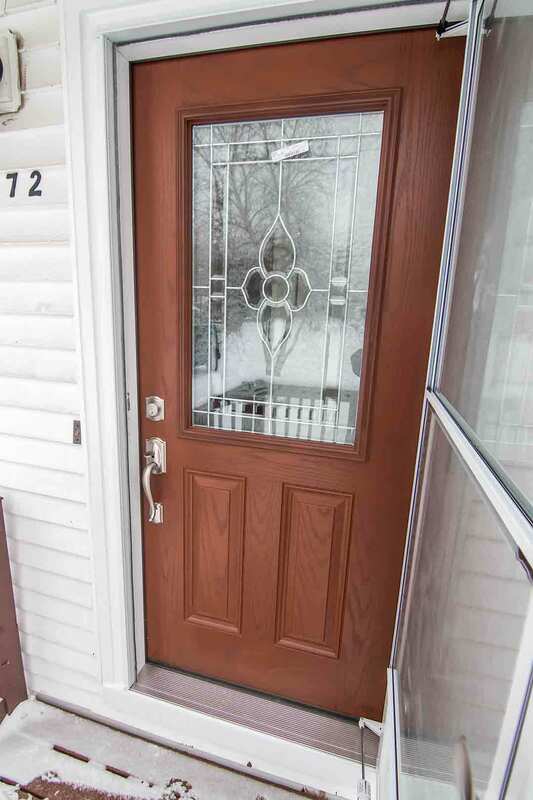 You can count on entry door replacement to complement your existing curb appeal with intricate attention to detail, standing as a sturdy door that looks like real wood. But they’re not just good for aesthetics. 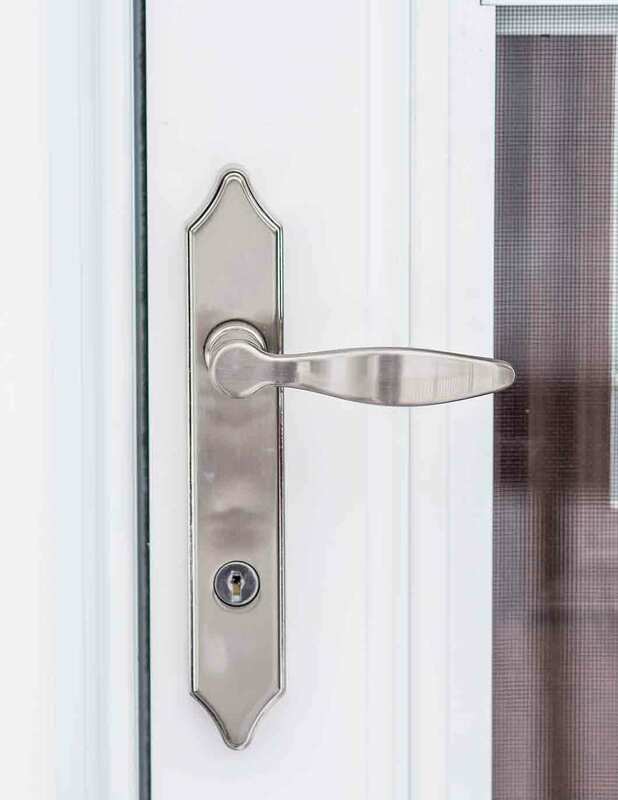 In fact, an entry door can help save energy and even keep your home comfortable. It’s not magic, but it’s surely impressive and we engineer our doors to hit every mark on your wishlist. As the Arts & Crafts capital of Kentucky, why not have an exterior that reflects every sense of the title? 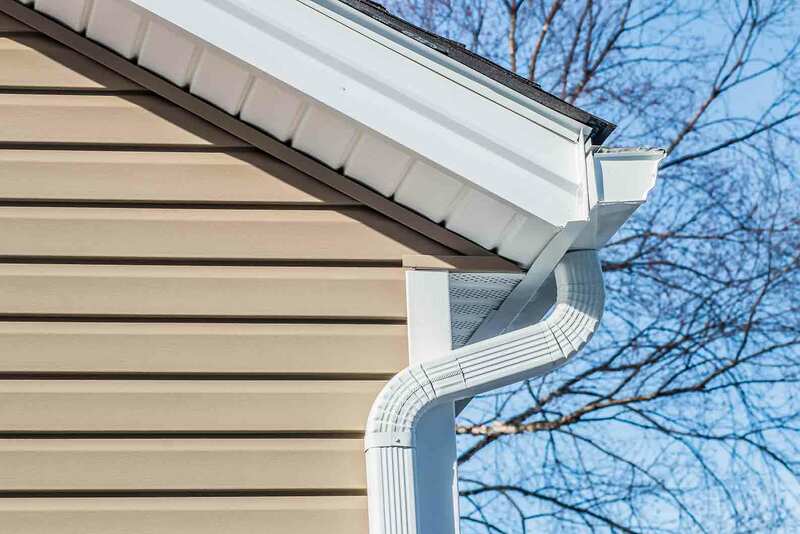 Mix, match, and combine a stunning variety of vinyl siding elements for the best curb appeal on the block. 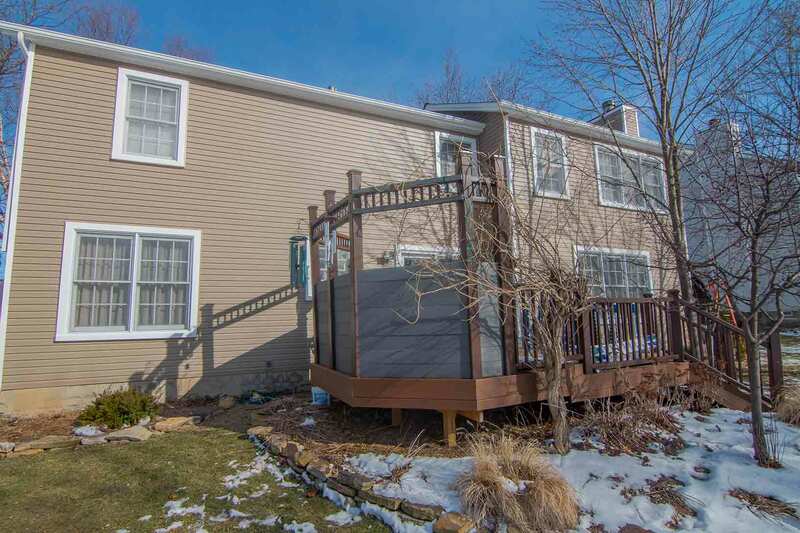 Vinyl scallops, vinyl cedar shakes, and siding panels of various lengths boost the appearance of any exterior here in Berea. Best of all, the value that this exterior brings to the home is second-to-none. You’ll enjoy generations of performance and protection against the elements. 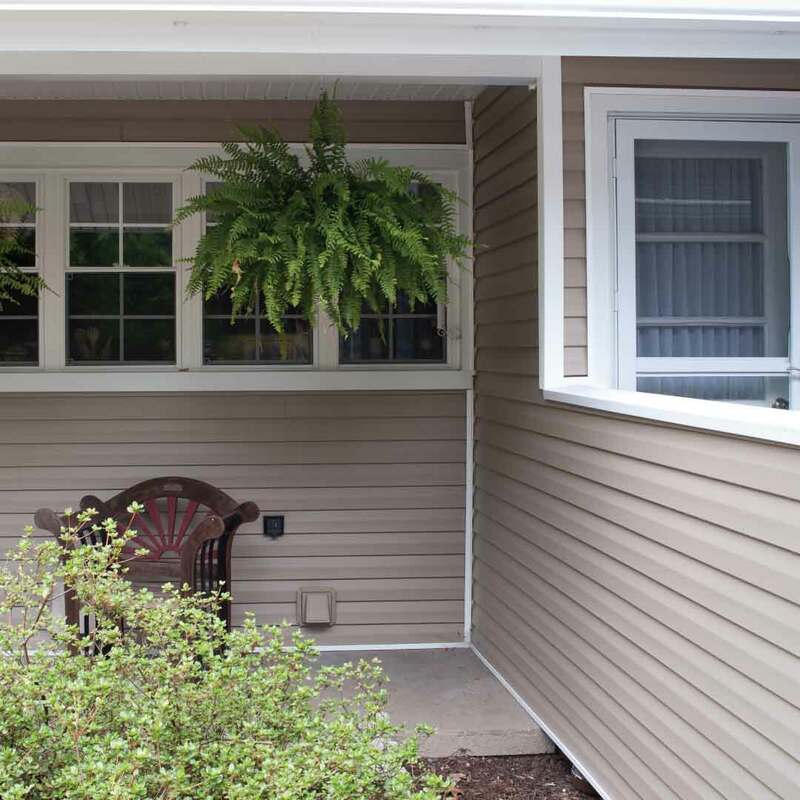 The durable siding panels feature premium thickness that will enhance your home from the inside out. If you’re floored with what we can do to improve the quality and performance of your home, wait until you hear about how we can seal the deal with a trusted product warranty and expert installation. It’s easy to say that our products are the best in quality and craftsmanship, but can we prove it? You bet! Our True Lifetime warranty won’t let you down, as it covers many aspects of your exterior remodeling products---guaranteeing performance for life. Our expert installation will further improve product performance year after year. 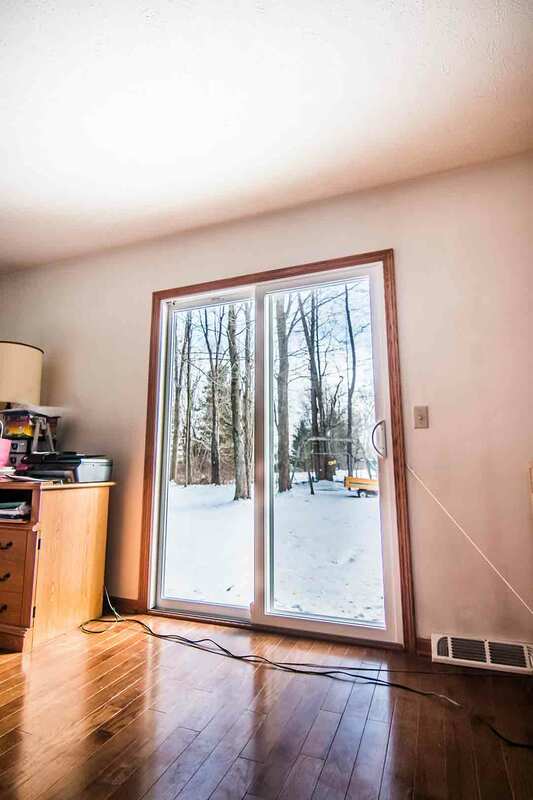 Imagine a home without drafts and windows, doors, or siding that lasts for decades; and it’s all with the help of professional installation. Wow! What a great value for you. Now that you know all about our products and services, we want to give you a quick introduction. As a small town with global recognition, Universal Windows Direct is here to provide our community with quality products at incredible prices. We are so proud to call this small town home, and you’ll find us enjoying everything the area has to offer! You’ll see us at local festivals throughout the year and we hope you come up and say hi! After all, we’re your neighbors. There’s no doubt that Berea is full of charm and southern hospitality. Even though our company has evolved into one of the fastest-growing exterior remodeling companies in the country, we live right here in town and want you to trust us with your next exterior project. Still in doubt? Ask around town! You’ll love what you hear.